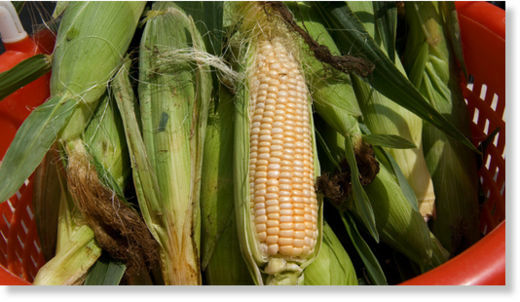 According to the analysis, GMO corn tested by Profit Pro contains a number of elements absent from traditional corn, including chlorides, formaldehyde and glyphosate. While those elements don’t appear naturally in corn, they were present in GMO samples to the tune of 60 ppm, 200pm and 13 ppm, respectively. This entry was posted in Health and tagged chronic health conditions, diet, Farmington Hills chiropractor, food, genetically engineered corn, GMOs, Monsanto by tiptonchiro. Bookmark the permalink.